fThe US smartwatch market is expected to expand quite a bit in 2019, marketing research company eMarketer claims. According to the company's projections, one in ten American adults will have a smartwatch on their wrist next year. What's more interesting, a large number of said smartwatch users will be comprised of older Baby Boomers, contrary to what you might have thought initially. Smartwatches will capture over 10 percent of the adult US population in 2019, predicts research firm eMarketer analyst Cindy Liu. Around 28.7 million Americans (18 years and older), which amounts to 11.1 percent of the entire adult US population, will sport a smartwatch on their wrists, according to the projections. "Continuous improvements in design and functionality are key drivers of smartwatch adoption," eMarketer says. 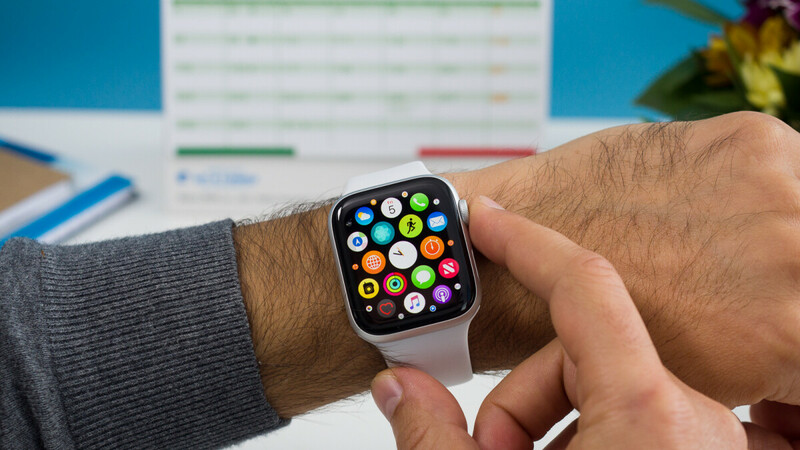 "Specifically, LTE connectivity will be a huge driver, as it allows smartwatch users to stay connected while leaving their phones behind." Interestingly, the fastest-growing segment of the population to adopt wearables is expected to be made up of older Americans, Baby Boomers more specifically. Over 8 million people, aged 55 and up, are expected to start using a wearable device in 2019. That's a growth of more than15 percent over 2018, according to eMarketer. As can be expected, one of the biggest drivers for the increased adoption of wearables among the older generations are the new ever-evolving health monitoring features. A prime example for this is the Apple Watch Series 4, which allows users to get electrocardiogram (ECG) readings on the go and has the ability to detect sudden falls – one of the major causes of death in the elderly, according to Cnet. Already part of the soon to be 10%. I hope WearOS sees some newer watches that helps push it closer to Samsung/Apple.. Looks wise, I think WearOS watches look the best.